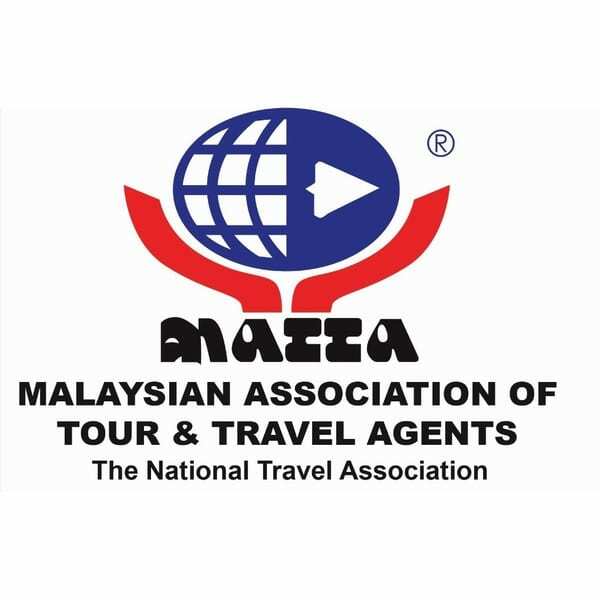 Encouraging results from the just concluded (Malaysia Association of Tour and Travel Agents) KL Fair or MATTA Fair, by Sabah agents and hoteliers last week indicate steady domestic tourism demand to Sabah by a new generation of independent travelers, according to Sabah Tourism Board (STB). Sales of new products and tourism packages such as the new MATTA Tawau packages were also snapped up together with traditional tours. This is in line with the STB’s aim of promoting and re-emphasizing the East Coast attractions for tourism. Car rental offers were the best-sellers during the fair suggesting that Malaysians who prefer freedom in their travels are also keen self-explorers of Sabah’s landscape. With the inclusion of digital technology, STB is promoting the new segment called ‘Fly-and-Drive’, to encourage travelers to self-discover new attractions especially those located within the rural areas. “We take note that Malaysians especially the younger ones are shaping the traveling trends and want to know about Sabah’s new offerings. The MATTA Fair is a great platform to reach out to the domestic segment, which is the main and important market source for us. We will also continue to reintroduce and highlight the East Coast attractions, there’s much opportunity to explore there.” said Suzaini Datuk Sabdin Ghani, General Manager of STB.